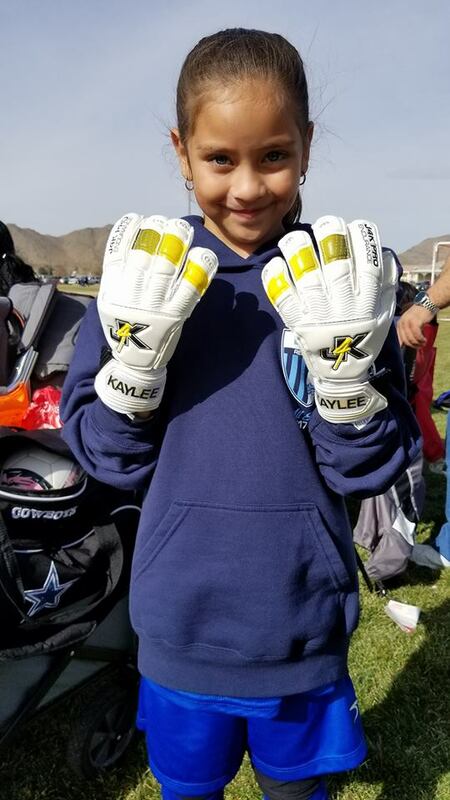 WHAT AN AMAZING PICTURE AND MESSAGE FROM A PARENT… THIS IS WHY WE LOVE J4K, ITS NOT JUST ABOUT HELPING THE KEEPERS, ITS ALSO ABOUT HELP THE PARENTS OF KEEPERS. Just a quick email to say thanks for all the help you give, it’s really helped me to help my son. J4K – PROUD TO BE DIFFERENT !!! Great quote From New York Cosmos Goalkeeper Jermaine Fordah, Stating J4K Care About The Players. Thanks For Kind Words, Jermaine. J4K – PROD TO BE DIFFERENT! Great to see J4k florida and j4k coach Rick Zee helping children less fortunate. 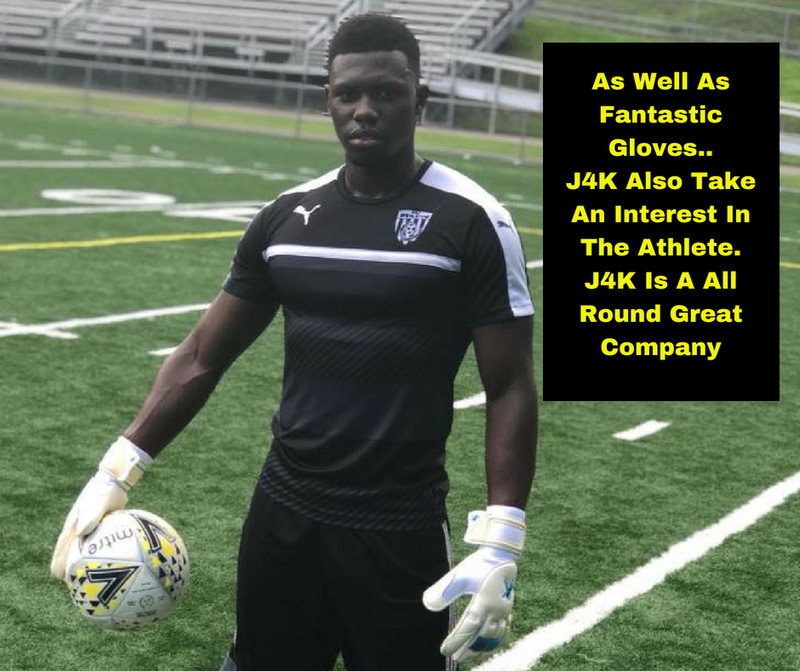 J4k with the help of Rick donated 20 pairs of J4k gloves to the US Soccer Foundation charity cause…. A massive BIG congratulations to Just4keepers pro goalkeeper endorsee Joe Day whose Newport County team knocked out footballing giants Leeds United in the FA Cup this weekend!!!! 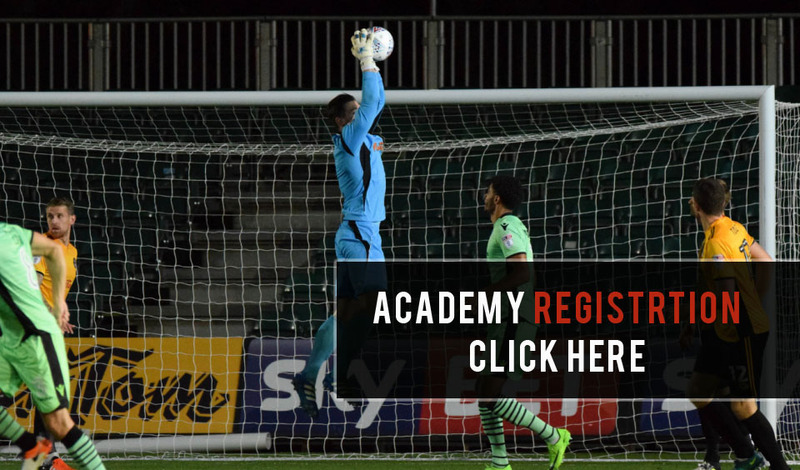 Joe Day who has made some very impressive performances already this season for Newport helped his team with this impressive win with a team that is FIFTY FOUR places above them in the English league table. Hi Ray -Just to say Enzo was released from Charlton at the beginning of this year for being to small (at the age of 10!!) he was devastated and said he wanted to give up football. After support and encouragement he has built himself back up again and it has made him stronger. 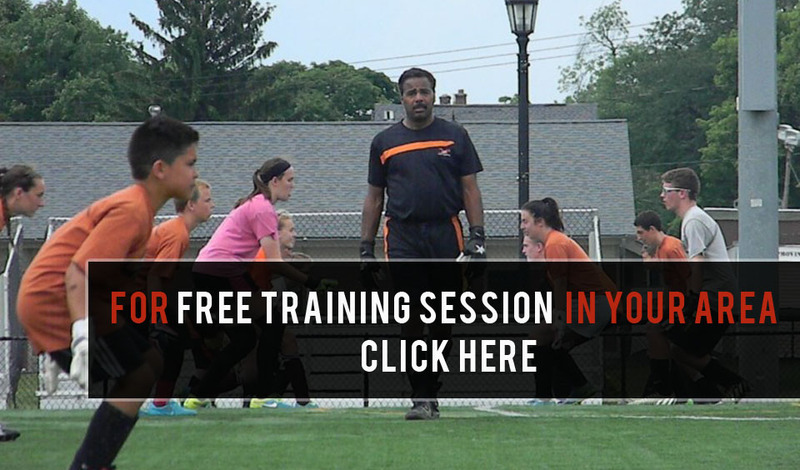 All of your videos have really helped him/ in particular the one for small goalkeepers! Thanks for being a good role model and for the support and encouragement you give young goalkeepers. Also he says your gloves are great too!! 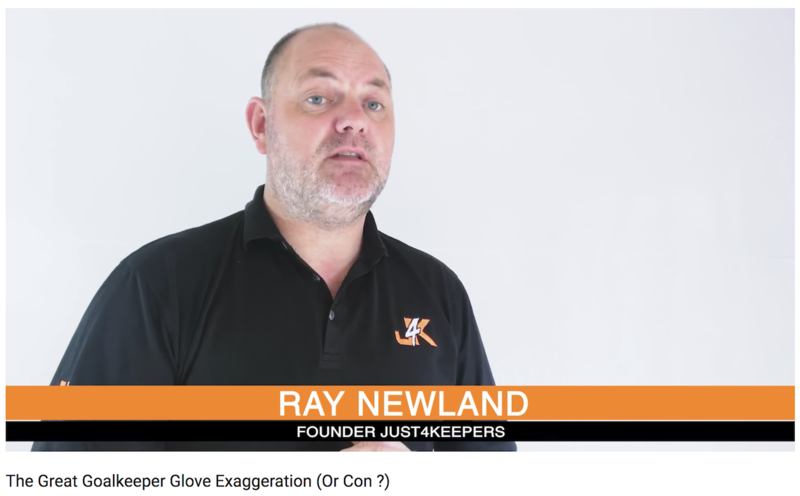 To see our free videos, goto https://j4ksports.com/ask-ray-newlandand the video in question re small goalkeepers in number 4 in the list – ? J4K – PROUD TO BE DIFFERENT ?